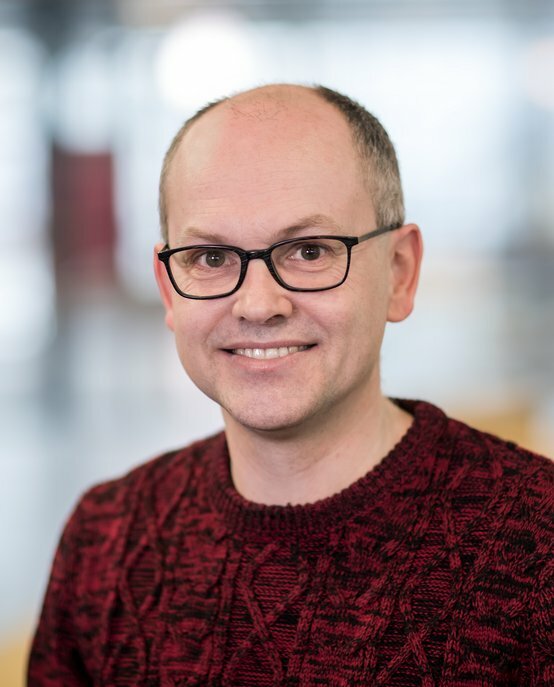 Pascal Etman is an Associate Professor of Mechanical Engineering in the Control Systems Technology group at Eindhoven University of Technology (TU/e). His research field of interest is system design and optimization. Together with his co-workers he is developing methods and tools for model-based design and optimization of complex (mechanical) engineering systems. His scientific achievements include approximation methods for structural optimization, the Augmented Lagrangian Coordination (ALC) method for distributed optimum design, and the Effective Process Time (EPT) as aggregate modeling method for performance analysis of discrete manufacturing systems. His current research focuses on design optimization, design structure matrix modeling, and modeling concepts for systems engineering. Applications include infrastructure systems, mechatronic systems, and additive manufacturing systems. Pascal has (co-)authored journal publications in Structural and Multidisciplinary Optimization, ASME Journal of Mechanical Design, Research in Engineering Design, IEEE Transactions on Semiconductor Manufacturing, and International Journal for Numerical Methods in Engineering, among others. He teaches a graduate course on engineering optimization introducing numerical methods for design optimization, and a graduate course on design structure matrix modeling for analysis of integrated systems design. In the bachelor studies, Pascal is involved in a design project for third year undergraduate mechanical engineering students. Pascal Etman received his MSc and PhD degree in Engineering Mechanics from TU/e in 1992 and 1997, respectively. His doctoral work involved numerical techniques for design optimization of multibody systems combining elements of multibody system dynamics with approximation concepts from structural optimization. After his PhD, Pascal joined the Systems Engineering research group of the department of Mechanical Engineering, continuing his research on optimization but in a different domain. In 2015, he joined the Control Systems Technology group. Pascal was a visiting scientist with Philips Semiconductors (currently NXP) Nijmegen in 1998, visiting professor at the University of Michigan, Ann Arbor in 2001, visiting professor at the University of Pretoria in 2005, and visiting professor at the University of Stellenbosch in 2006. He was the advisor of six PhD students, and is currently involved in the (co-) supervision of five PhD projects. He guided over forty students during their master thesis studies.